11 ebooks for ONLY 11 bucks! 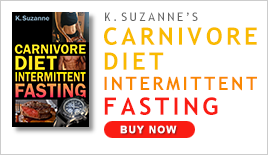 I put my raw vegan ebooks on sale. 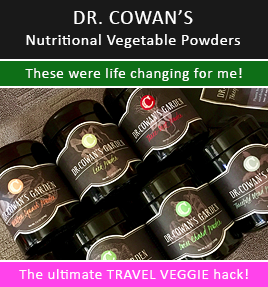 You can get your hands on over 600 raw vegan recipes with my ebooks for only $11.00. 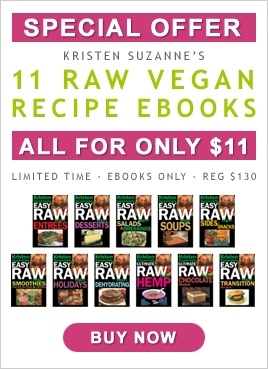 This bundle of PDF Ebooks is available exclusively from KristensRaw.com. There is no special bundle for print books, which are available through Amazon.com.